© 2018 Scratchu.com Spadikam | Mohanlal, Thilakan, Sphadikam George, Urvashi, Chippy, K.P.A.C. Lalitha, Rajan P. Dev, V.K. Sriraman, Silk Smitha, Nedumudi Venu, Karamana Janardanan Nair, N.F. 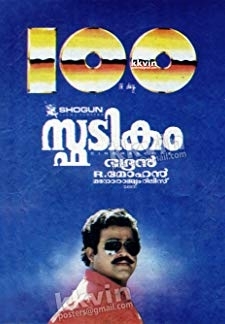 Varghese, Maniyanpilla Raju, Bahadur, Johny - Spadikam (1995) | Malayalam Movie | 8.6/10 | Synopsis : Chacko Master(Thilakan) is a school headmaster in Mathematics. 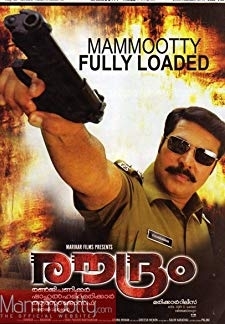 He is a very strict teacher and does not go easy with his own son Thomas (Mohanlal). Frustrated with his fathers ... ... Watch Online!! !